President Trump is just being openly punked by the deep state at this point. The FBI now classifies the far-right Proud Boys as an "extremist group with ties to white nationalism", according to a document produced by Washington state law enforcement. 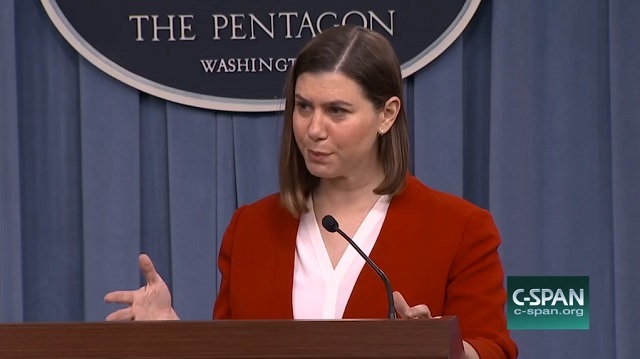 The FBI's 2018 designation of the self-confessed "western chauvinist group" as extremist has not been previously made public. 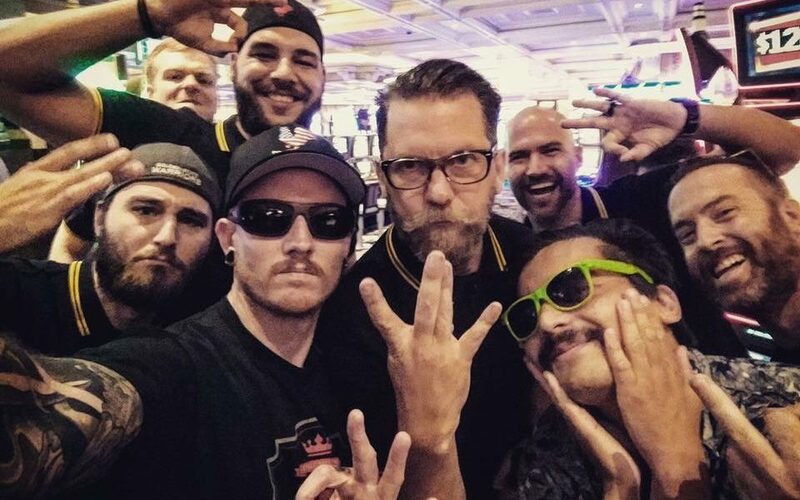 The Proud Boys was founded by the Vice Media co-founder Gavin McInnes. McInnes has insisted that his group is not white nationalist or "alt-right" but the Proud Boys have a history of misogyny and glorifying violence. The Southern Poverty Law Center (SPLC) lists them as a hate group. The group is actually explicitly anti-racist, but the media only has one refrain in situations like these and they repeat it over and over again. The document also says: "The FBI has warned local law enforcement agencies that the Proud Boys are actively recruiting in the Pacific north-west", and: "Proud Boys members have contributed to the recent escalation of violence at political rallies held on college campuses, and in cities like Charlottesville, Virginia, Portland, Oregon, and Seattle, Washington." The report, and the FBI's warning to south-west Washington police agencies about the Proud Boys' role in escalating violence at these events came in August, two months before the group was involved in an infamous weekend of street violence in New York City and Portland, and not long after they participated in street violence in downtown Portland on 30 June. The document, provided to the Guardian by the government transparency non-profit Property of the People, was part of an internal affairs investigation into a probationary deputy in the Clark county sheriff's department. Odds are the feds have already infiltrated the group and for all we know they've been provocateuring violence at their various events as a pretext to shut them down. I was assaulted by a mob of masked individuals in black. They also targeted my equipment. They called me a fascist & Islamophobe. They said my parents & grandparents would be ashamed of me. It feels surreal to be treated this way by people who don�t even know me. They can openly go to Tucker Carlson's house and issue terroristic threats towards him and his family without anything happening to them and major media outlets will completely ignore it. The double standard at play here couldn't be more obvious. All this is happening with Trump being the president of the United States and yet the FBI is spying on him, leaking everything he does to the press and sabotaging him on all fronts. Despite Trump talking tough, he's behaving as though he's powerless to stop it. 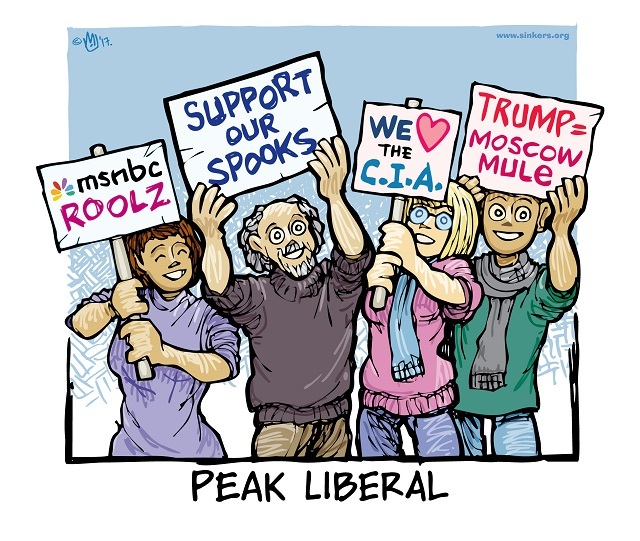 It's become more obvious by the day that the FBI/deep state are the leaders of "The Resistance." 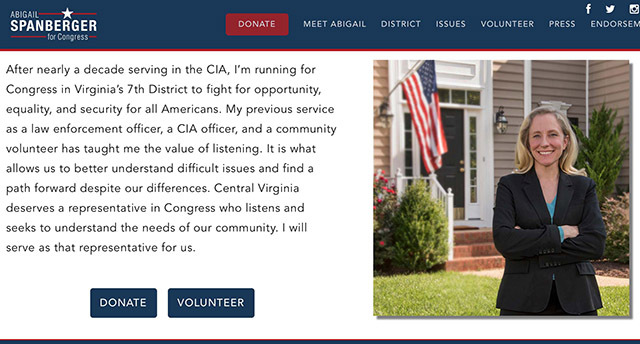 Many of the Democrats who just got elected, such as Elissa Slotkin and Abigail Spanberger, are "former" deep state intelligence agents. If you want to find "collusion" and a "conspiracy to undermine our democracy," look no further.